These 4mm Naim plugs are what we use to terminate NAC A5 Speaker Cable and are the only plugs Naim recommends using on speaker cables for connection to Naim model amps. Naim 4mm speaker plug fits all Naim amplifiers and is suitable for terminating both Naim Audio NAC A5 and NAC A4 speaker cables. It plugs into the back of all Naim model amps (except the Naim N-Vi). 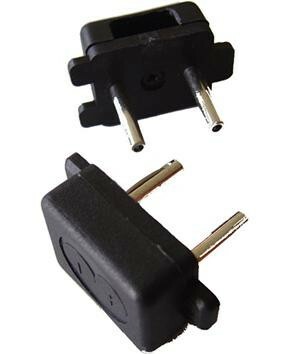 Please note: although 2 plugs are pictured the price is for 1 plug only. 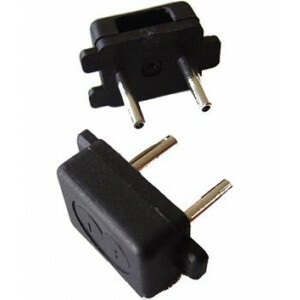 If you require more plugs please enter this in the quantity box before adding to basket.